The company says its self-proclaimed holiday of deals was the biggest shopping event in Amazon history. Sales exceeded Cyber Monday, Black Friday and last year's Prime Day. At Amazon-owned Whole Foods, organic strawberries were best-sellers. Amazon (AMZN) also said people bought $1 billion of stuff through small and medium-sized businesses that sell their goods on the site. Amazon didn't say how much people spent in all. 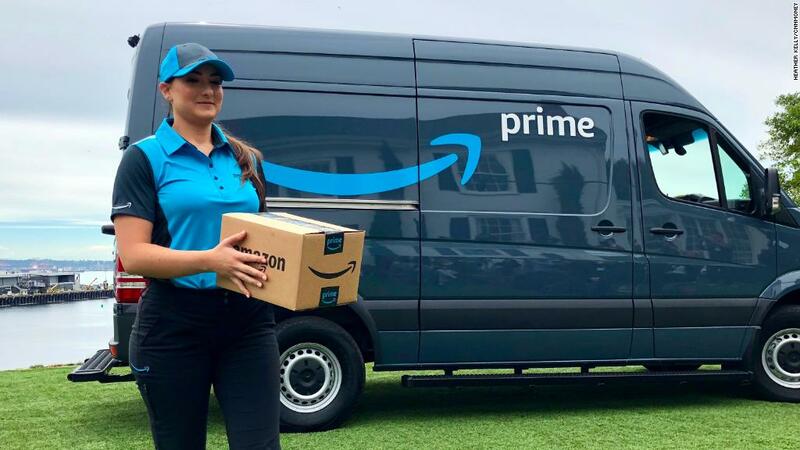 Before Prime Day, the retail think tank Coresight Research predicted sales would reach $3.4 billion, about $1 billion more than last year. Amazon expanded Prime Day to 36 hours this year, six hours longer than last year. It's hard to make a direct comparison for sales, although Amazon said it judged Prime Day against 36-hour windows surrounding other big shopping days. Amazon uses Prime Day to boost sales, recruit Prime members and promote its own products. But other retailers have started to offer their own sales around Prime Day. Target (TGT)'s one-day sale made Tuesday its most successful sales day of the year.